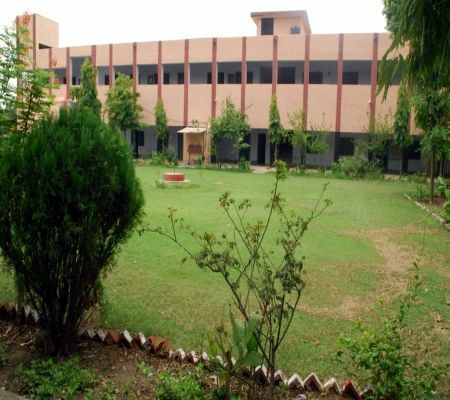 Hindu College of Pharmacy was established in 1978 with Diploma course in Pharmacy, under the aegis of The Sonepat Hindu Educational & Charitable Society. 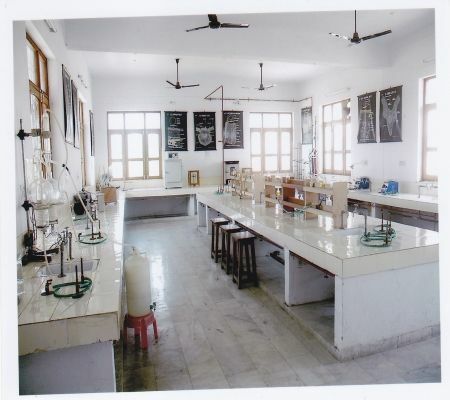 In 1995, the Degree course in Pharmacy was started under Maharishi Dayanand University, Rohtak. 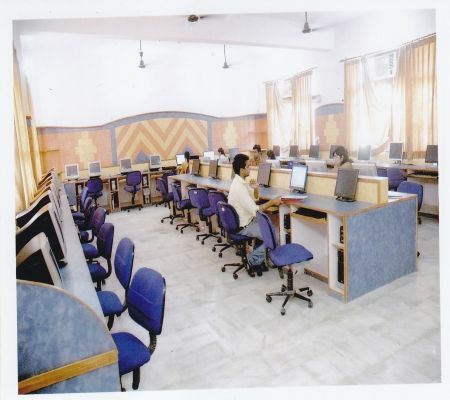 In 2007, M. Pharm. 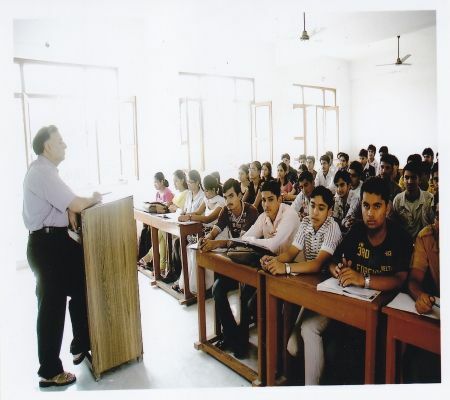 course in Pharmacognosy & Phytochemistry and in 2008, M. Pharm. course in Pharmaceutics was started.